Our studio practices Power Vinyasa Yoga. It is a physically challenging practice that builds strength and flexibility while empowering you to create real results in your life, both on and off your mat. Shanti Yoga and Ayurveda is an eight year old community that was created to offer a welcoming, safe and supportive environment for students to embark on and sustain a Yoga and Ayurvedic Healing journey. We are a Hatha Yoga/Massage Studio offering a variety of classes to suit the needs of students beginning their journey with yoga, as well as those who have been practicing for many years. 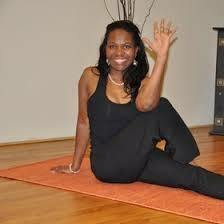 EVOLVE yoga is a great way to stretch and strengthen the body. Power Yoga focuses on the victorious breath and flowing from pose to pose. Located in Downingtown PA. 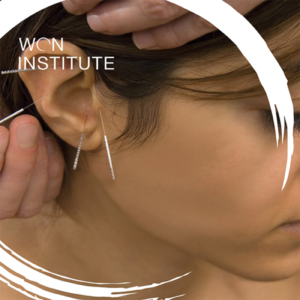 The Won Institute is a small, specialized graduate school that offers master degrees in Acupuncture and Won Buddhist studies as well as certificates in Chinese Herbal Medicine and Won Buddhist studies. 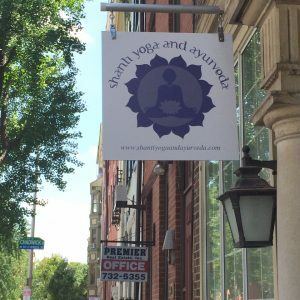 A new Hot Yoga Studio in West Chester. The heat is amazing, like practicing in front of a cozy fire. We have plenty of showers and plenty of parking. This dynamic blend of breath techniques, stretching, movement, mantra, meditation & relaxation empower one on all levels, giving energy & impetus for strength, growth, success & well being. Ideally suited for those seeking to lead relaxed happy lives amid the pressures of modern living. We provide quality yoga instruction, top of the line yoga equipment, and a tranquil space in which to find your practice and come to stillness. We offer a variety of classes for students of any ability, and welcome newcomers! 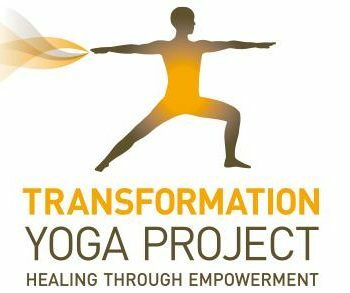 We are a non-profit outreach organization teaching yoga and mindfulness as a tool for personal change in the lives of people within drug and alcohol rehabilitation facilities, the criminal justice system, and veterans within the VA hospital system. Twisters Wellness Centers is a full-service wellness facility offering high quality classes in Yoga, Barre and Pilates. Visit our studio and you will find a warm, inviting atmosphere where students find a safe, supportive place to practice. Come to Enso to rejuvenate and recalibrate after the hectic day-to-day. 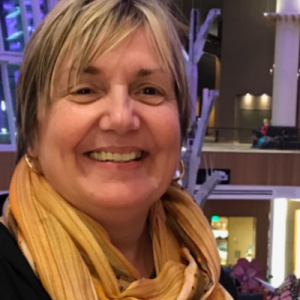 Awakening Wellness is a welcoming, inclusive healing arts center. Our Yoga and Qigong classes are open to people of all ages, sizes, and shapes, regardless of experience or fitness level.